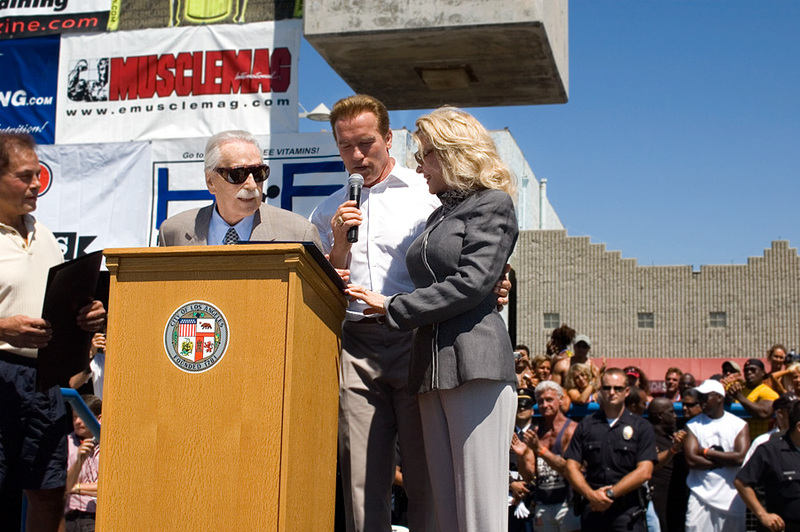 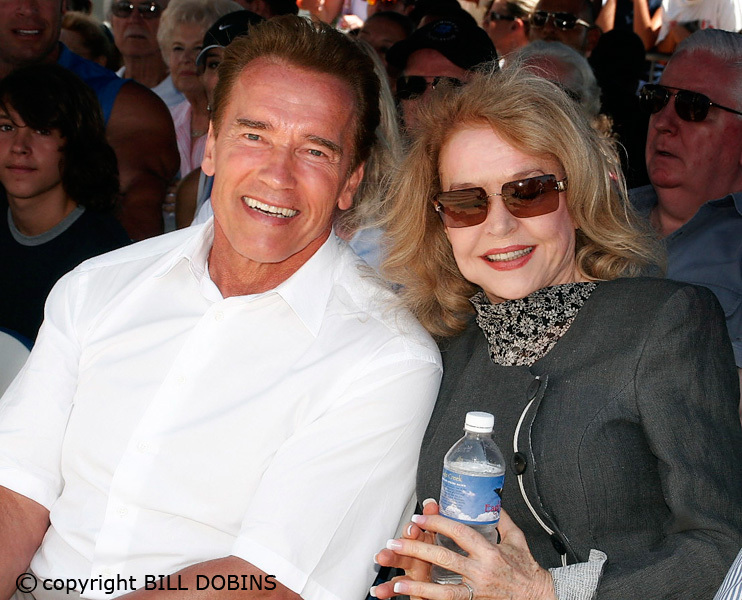 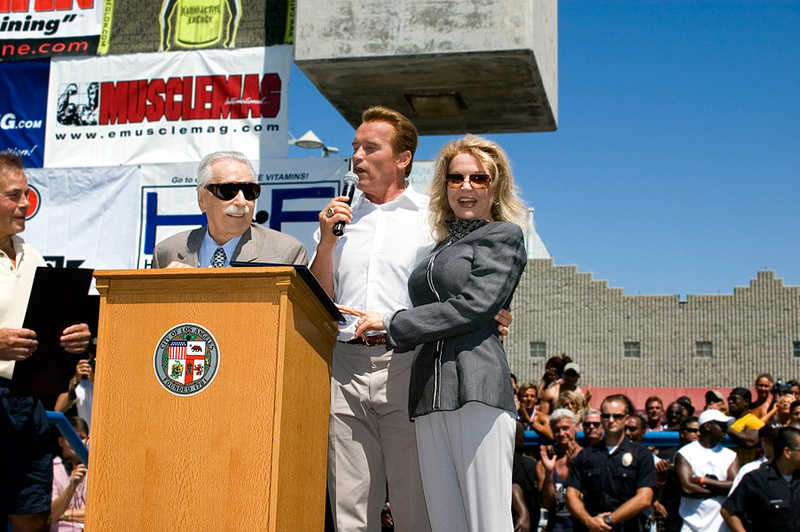 Muscle Beach—where it all began—gave Joe Weider their first Lifetime Achievement Award in 2006. 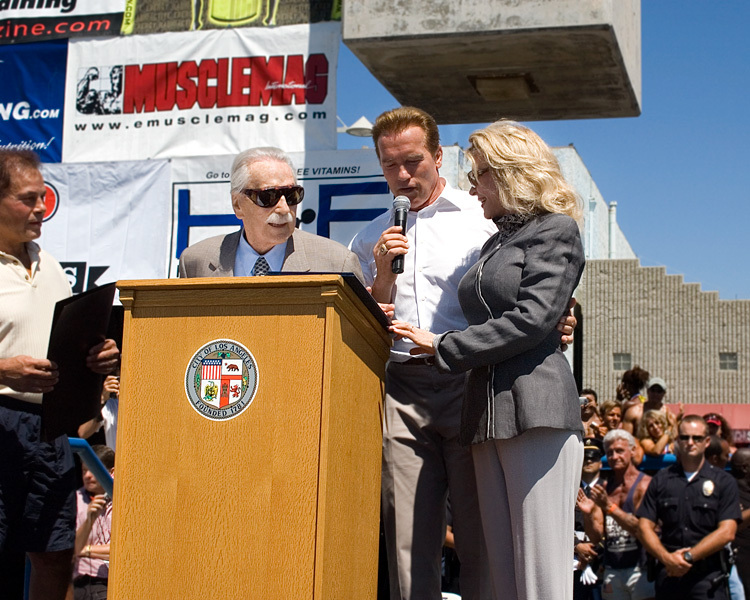 Of course Arnold and Franco came to help with the ceremonies. 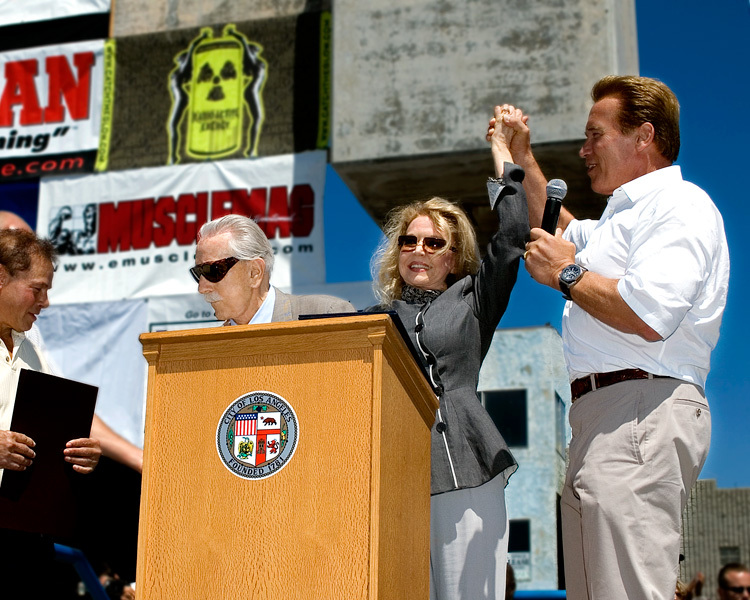 Los Angeles Councilman Bill Rosendahl has been a friend of Muscle Beach, helping to protect its legacy, for years. 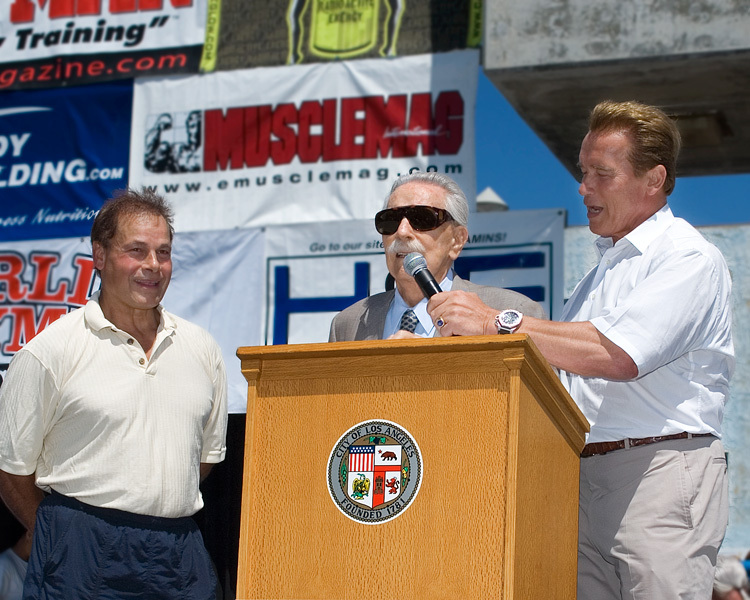 Joe has always given special recognition to Joe Wheatley, who coordinates all things relating to Muscle Beach, including two very popular bodybuilding contests- one on July 4 and the other on Labor Day. 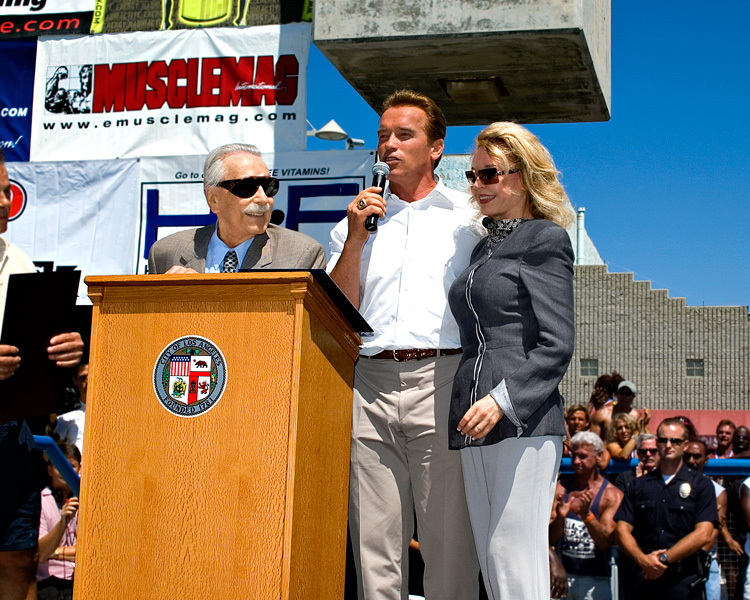 Joe Wheatley and his organization will be honoring Betty Weider in 2012.